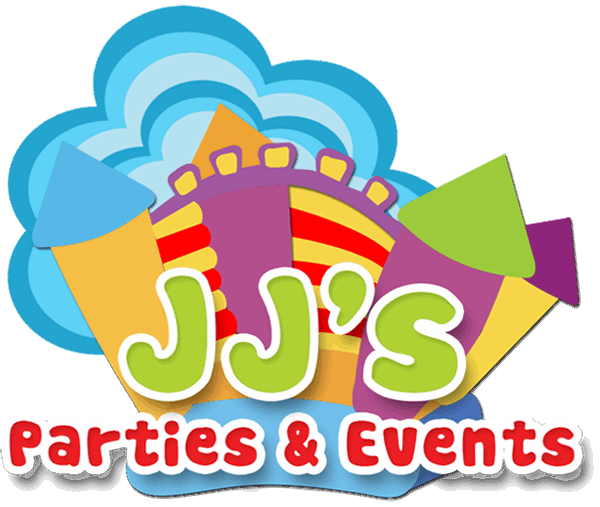 Check out what’s new at JJ’s HQ, we will try to keep you informed every step of the way with exciting new purchases and developments! Look here for our inflate-a-day event news. For more up to date information you can also follow our Facebook page and Instagram posts. The South West of England Professional Hirers Group (S.W.O.E.P.H.G.) Awards Once again it was that time of year when we had received the exciting..
28 November 18 - INFLATE-A-DAYS dates are set! Inflate-a-Days are back! Bigger and better than ever with more sessions and a festive flavour! Join us on the 15th & 16th December 2018 for a fun..
15 October 18 - Roarsome new Dino package! Roarsome Dino Soft Play!For the budding palaeontologist grasping to understand the origins of life on our planet prior to the start of the Epoch,.. 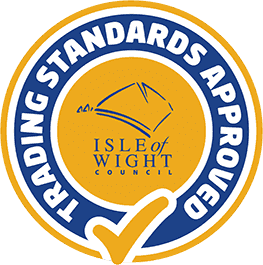 In the past we have been recognised for our safe approach to inflatable setups and even won an award based on our safe standards. Well, today we a..
09 June 18 - Unicorn Bouncer! Our new Unicorn themed bouncer had its first day out yesterday and what a hit! The children loved the fun unicorn design! To book this cool new..
21 May 18 - Inflate-a-day! is back!! WE ARE BACK!....and all set for this MAY HALF TERM. This time, BIGGER AND BETTER with more sessions across two days including an autism friendly..
20 April 18 - More Pop-Up Party Dates are in the diary. Book now to avoid disappointment! Pop-Up Parties will take a short break through the summer months however the following dates are now available to book in our diary. Please note..
19 April 18 - POP-UP PARTIES ARE BACK!....and they are better than ever! 02 April 18 - New Hopperz! It’s always nice to keep things fresh and we do like to test the water with new ideas and products all the time that help make our parties a..